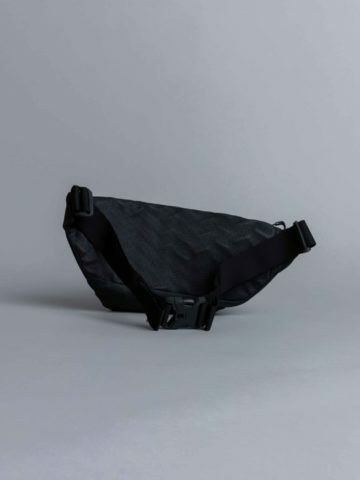 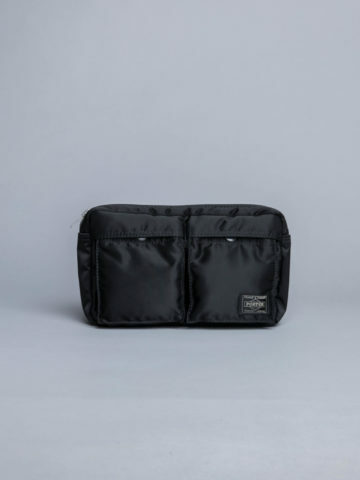 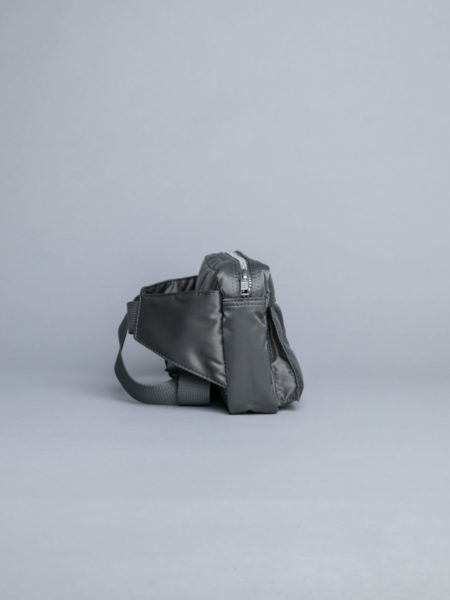 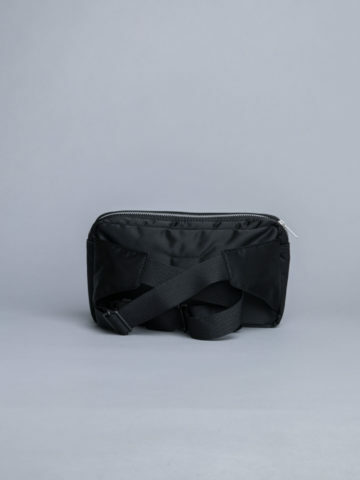 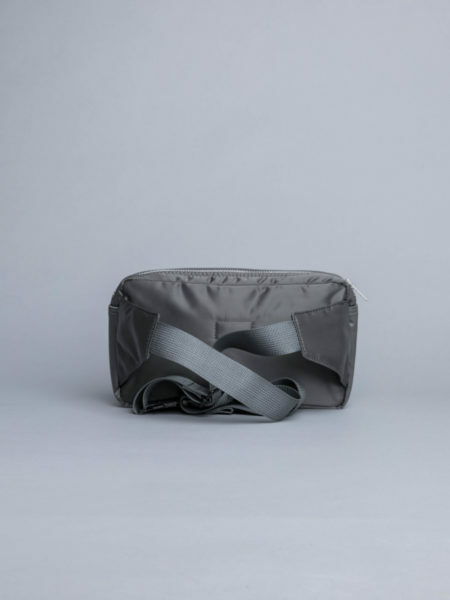 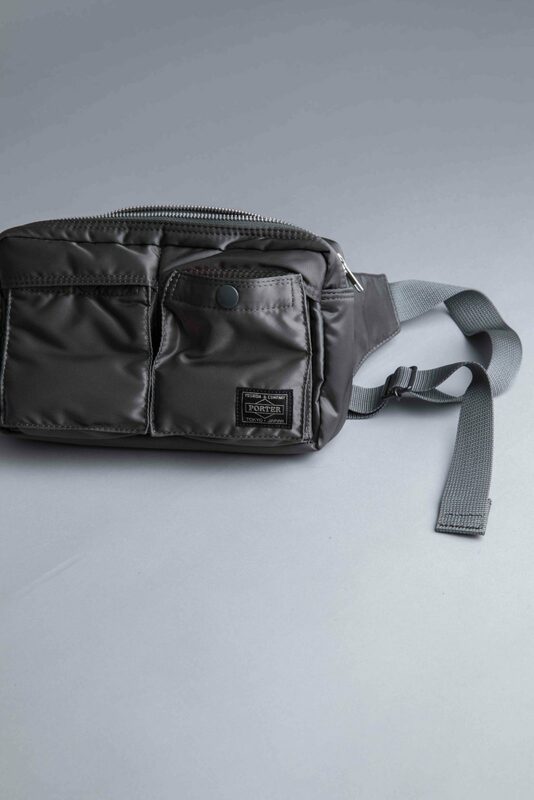 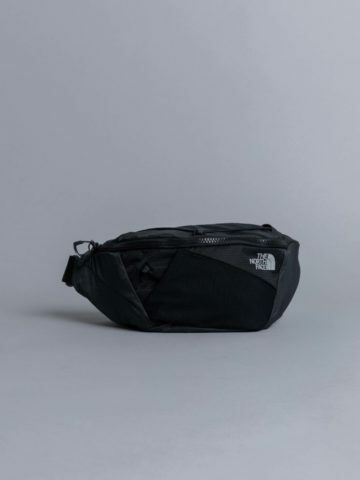 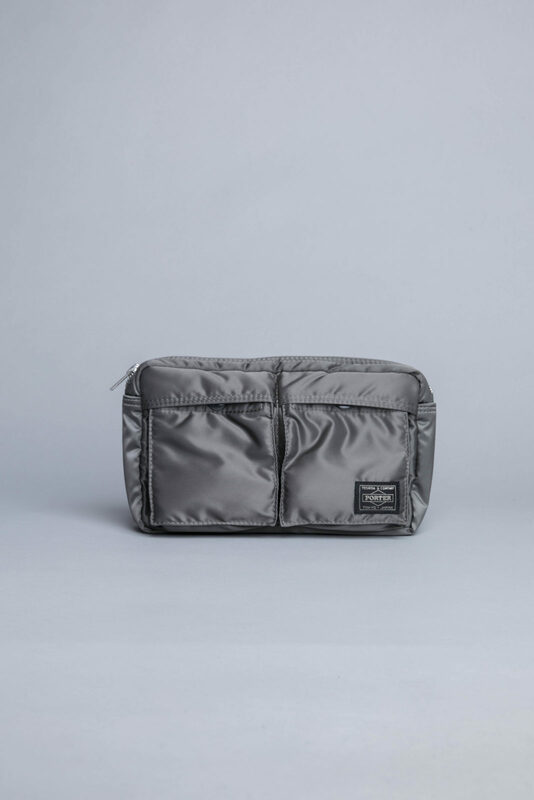 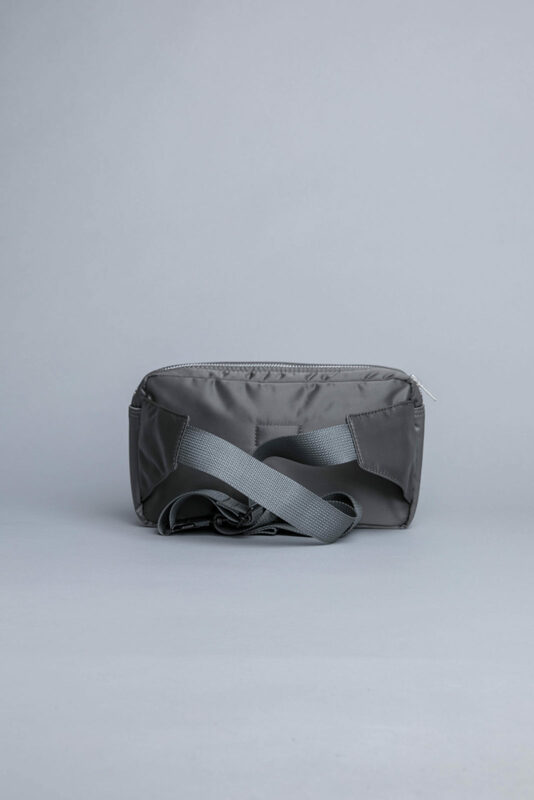 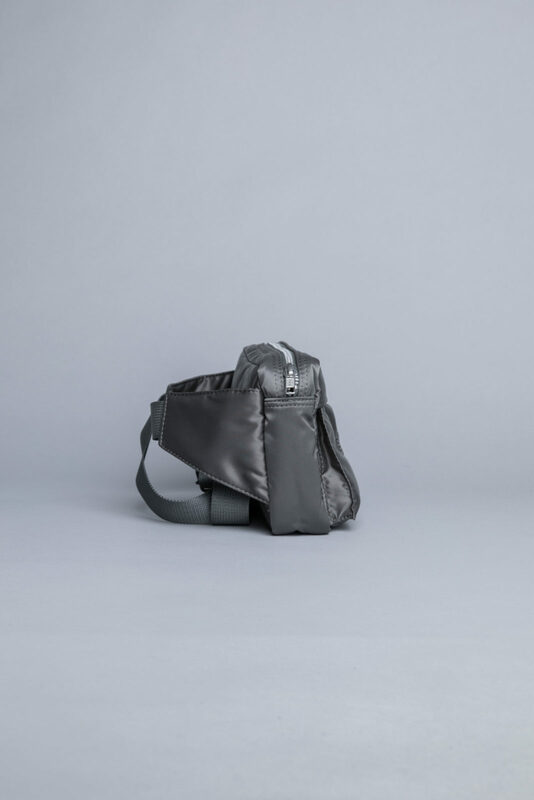 Porter Yoshida Waist Bag Silver Grey is cut from Nylon twill, called flight satin. 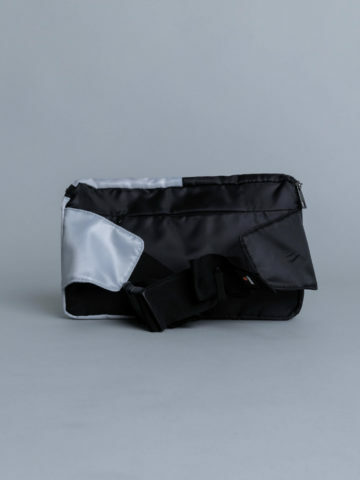 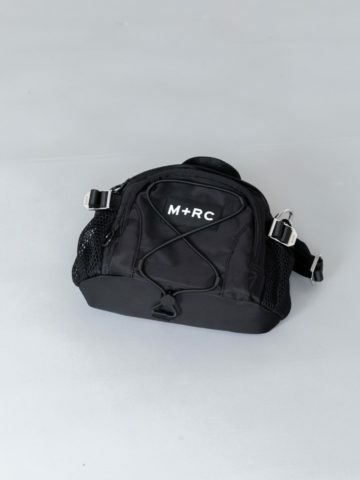 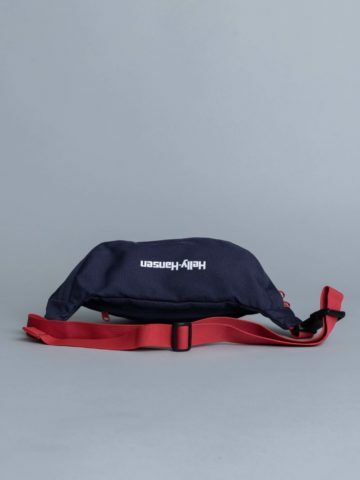 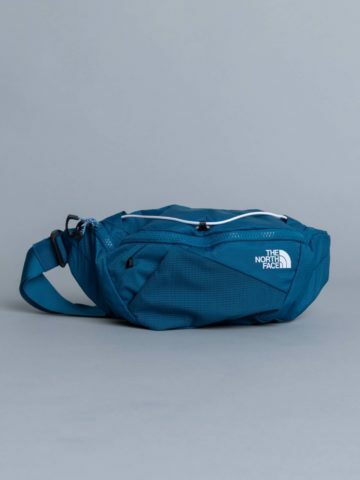 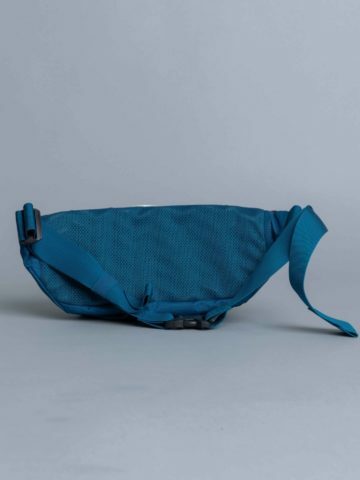 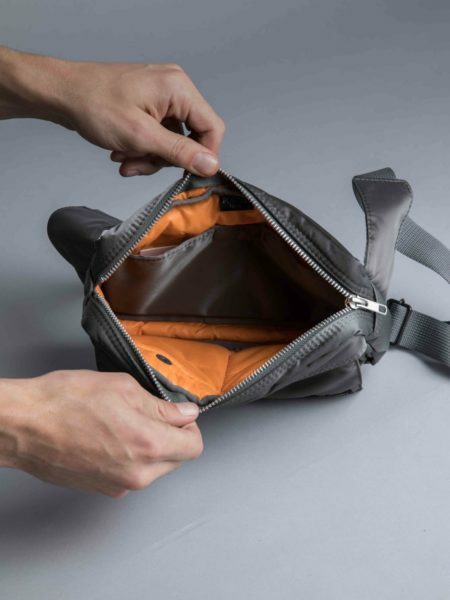 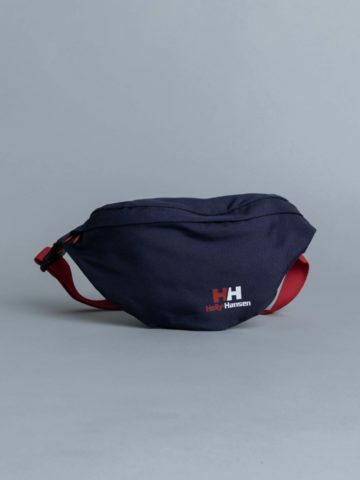 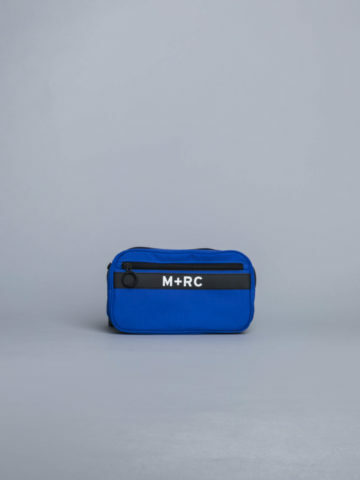 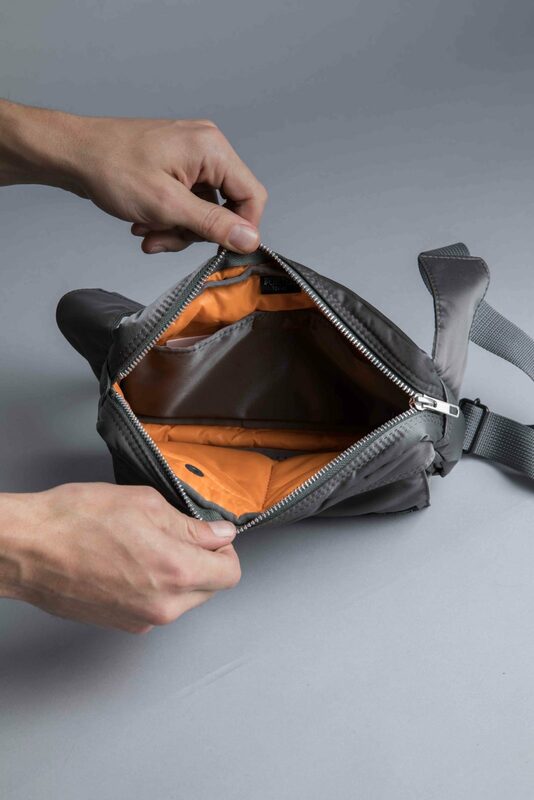 Inspired by U.S air force, the tanker waist bag is contrasted with orange lining. 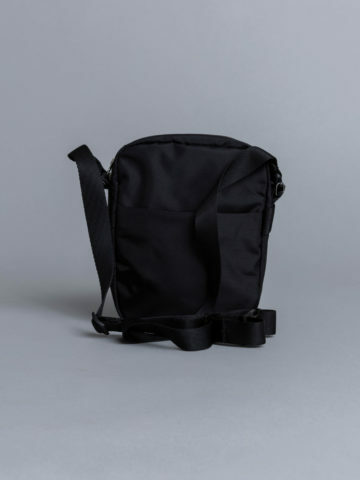 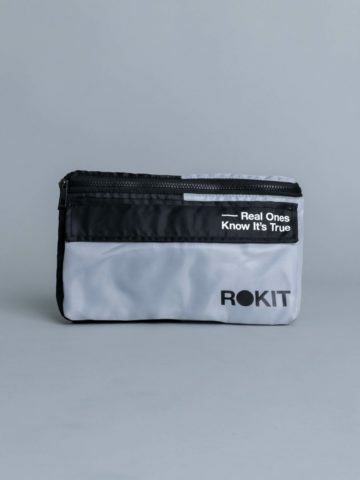 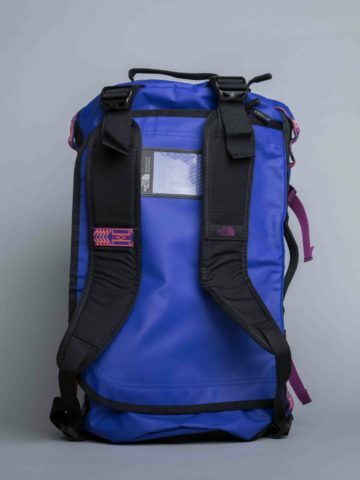 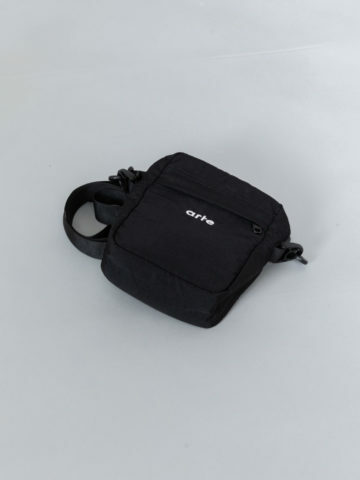 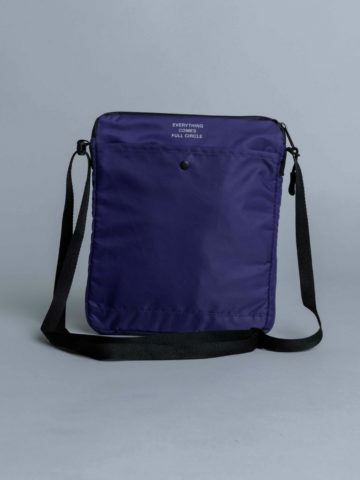 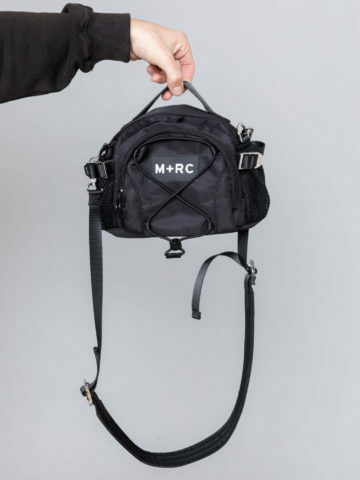 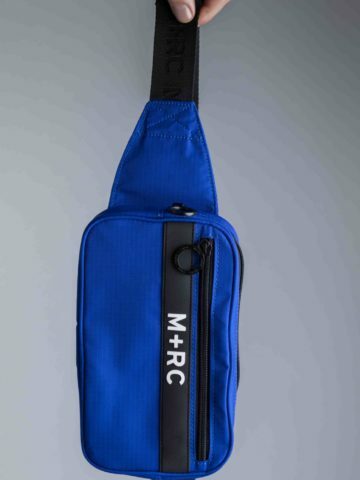 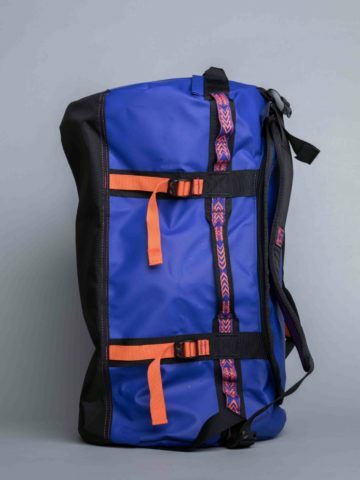 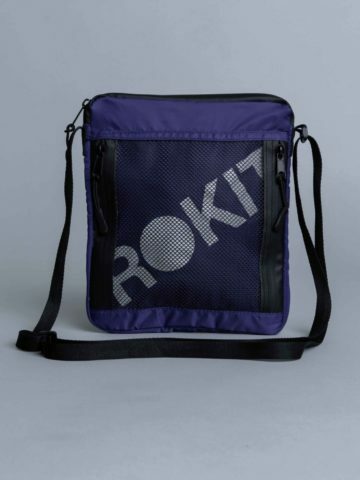 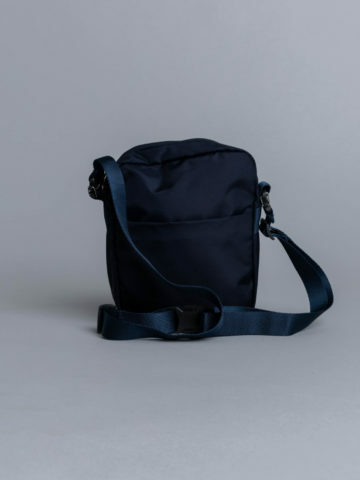 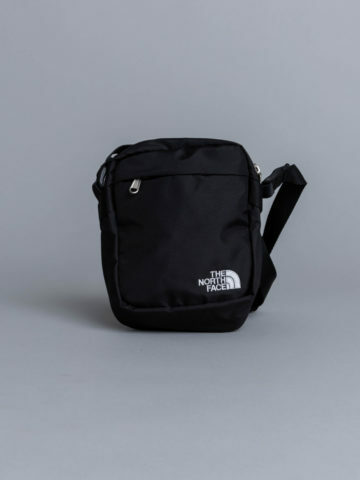 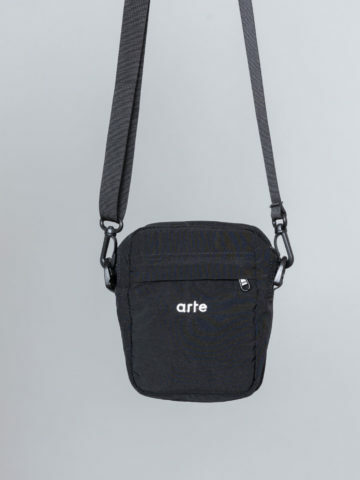 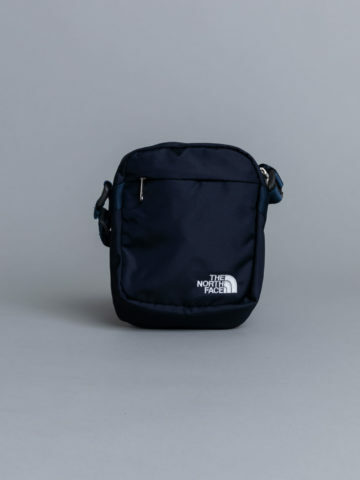 Featuring adjustable strap with metal carabiner-type hooks, front pocket with Velcro and snap buttons, YKK zipper and one main pocket with extra Velcro pocket.